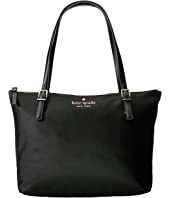 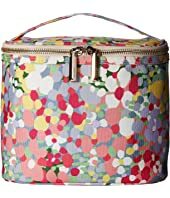 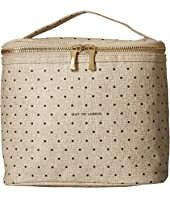 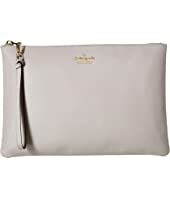 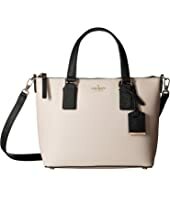 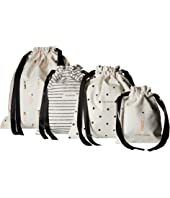 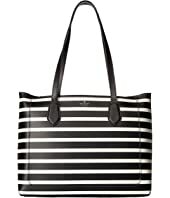 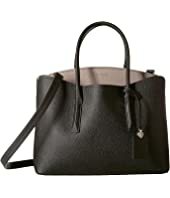 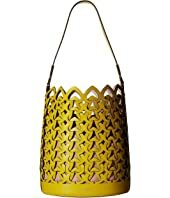 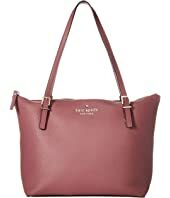 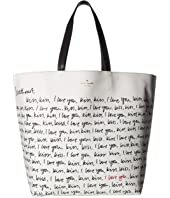 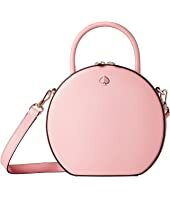 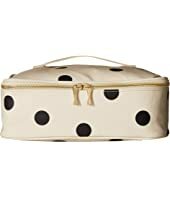 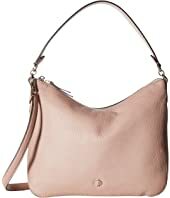 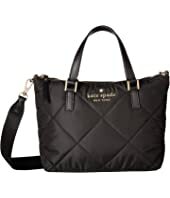 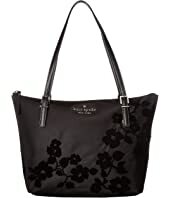 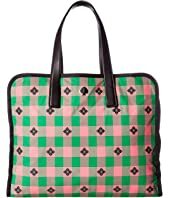 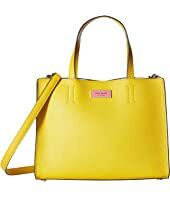 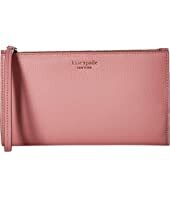 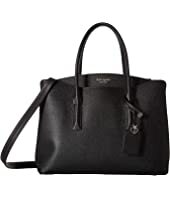 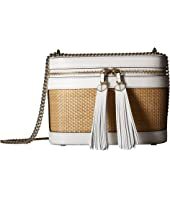 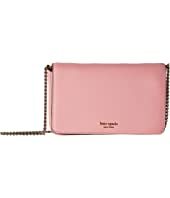 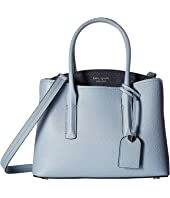 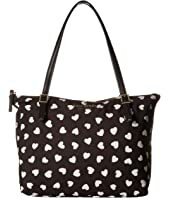 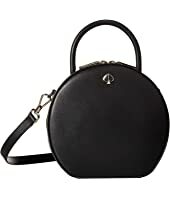 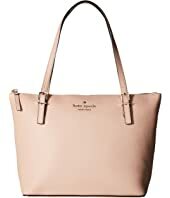 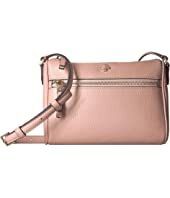 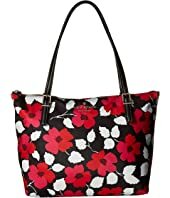 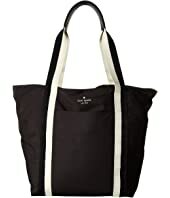 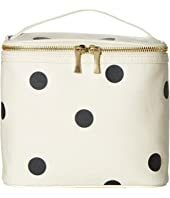 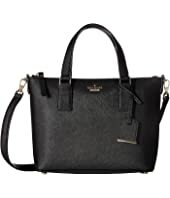 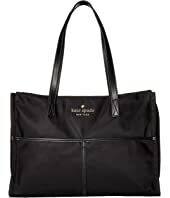 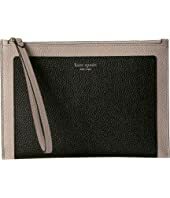 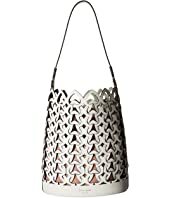 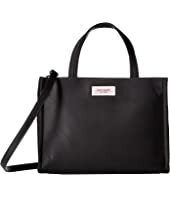 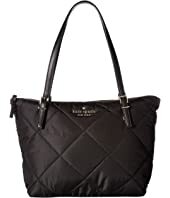 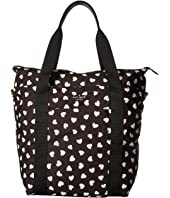 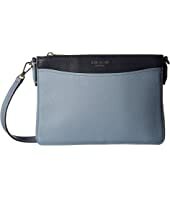 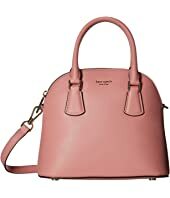 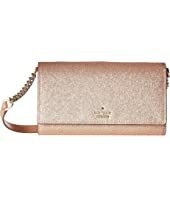 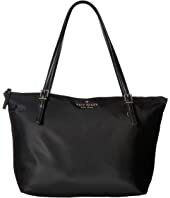 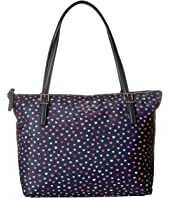 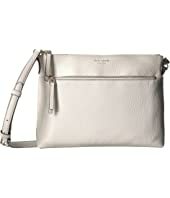 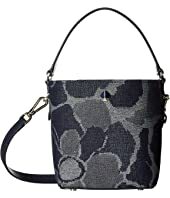 Kate Spade New York Harbor Lane Toni MSRP: $168.00 $117.99 Rated: 3 stars! 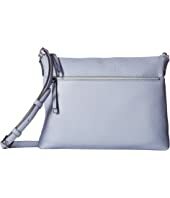 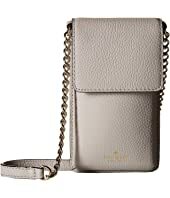 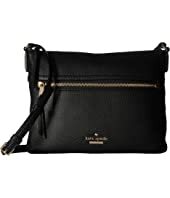 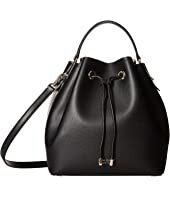 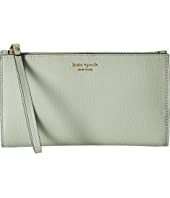 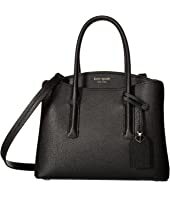 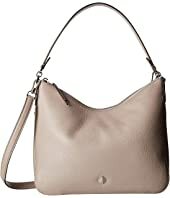 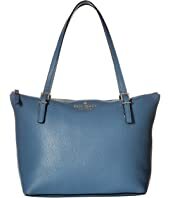 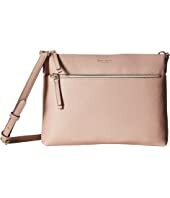 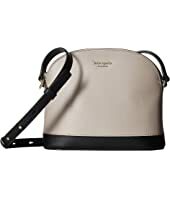 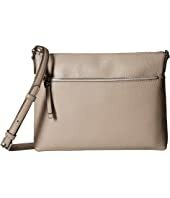 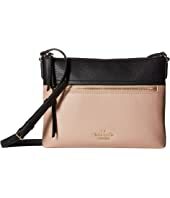 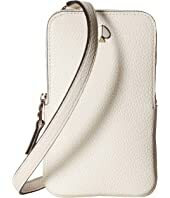 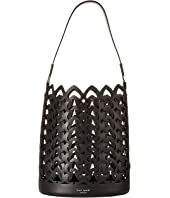 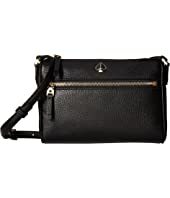 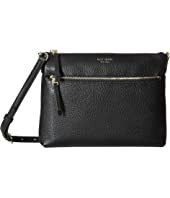 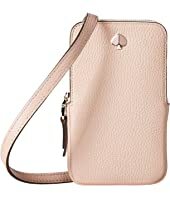 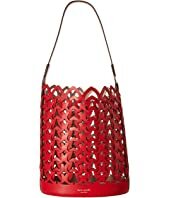 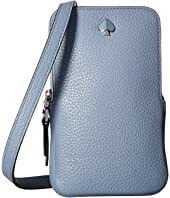 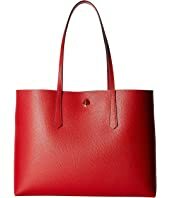 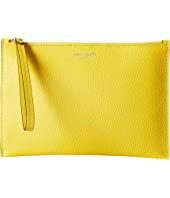 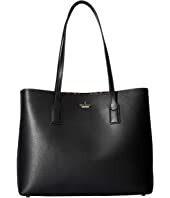 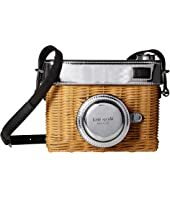 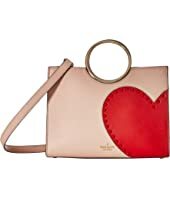 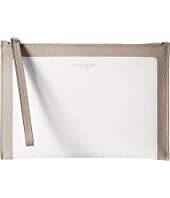 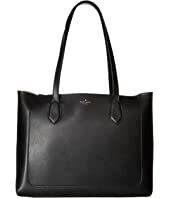 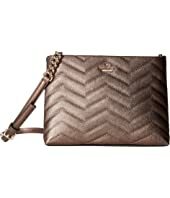 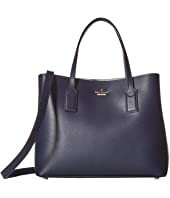 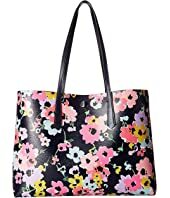 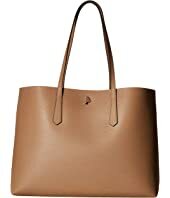 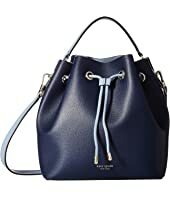 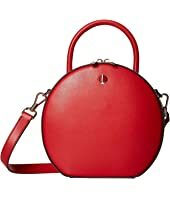 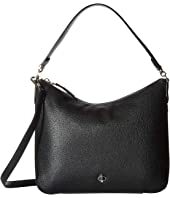 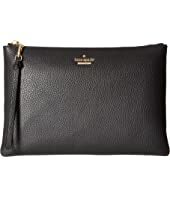 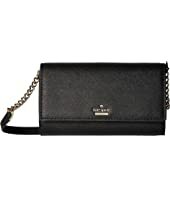 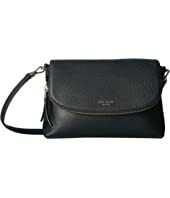 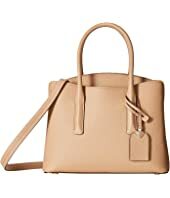 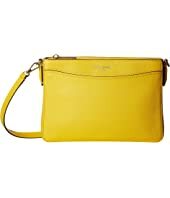 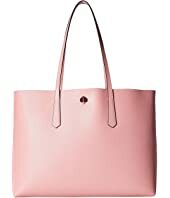 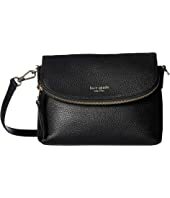 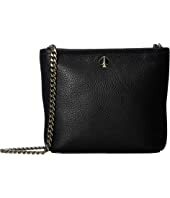 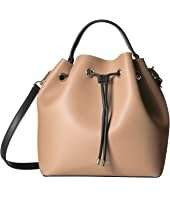 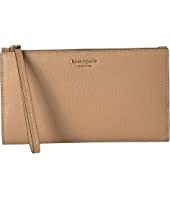 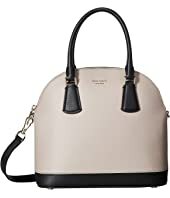 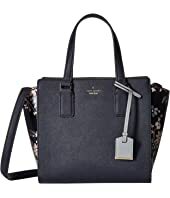 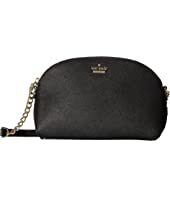 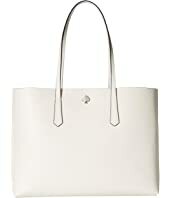 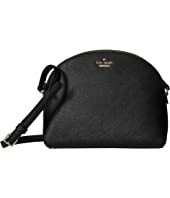 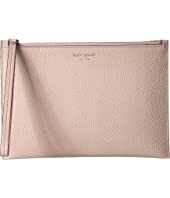 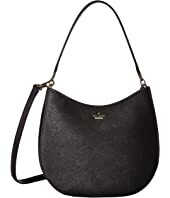 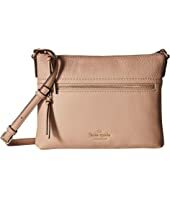 Kate Spade New York Watson Lane Leather Small Maya MSRP: $258.00 $151.70 Rated: 5 stars! 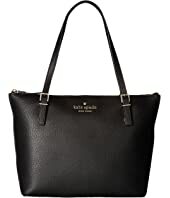 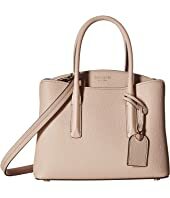 Kate Spade New York Watson Lane Leather Small Maya MSRP: $258.00 $181.12 Rated: 5 stars!